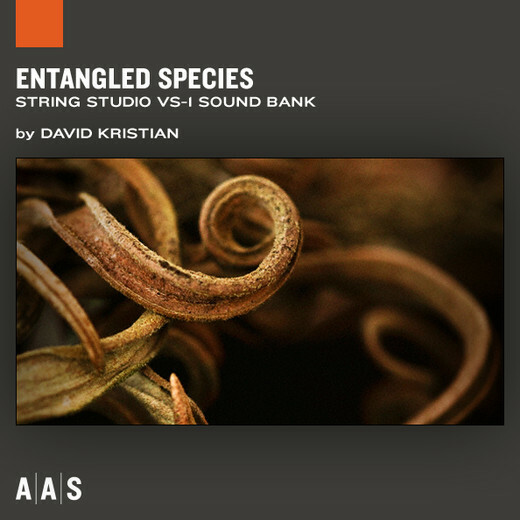 Applied Acoustics Systems has released Entangled Species, a sound bank for String Studio VS-1, a string modeling synthesizer for PC and Mac. Entangled Species grants exclusive access to the beloved tools, inspirational encounters, and living sounds of composer David Kristian. 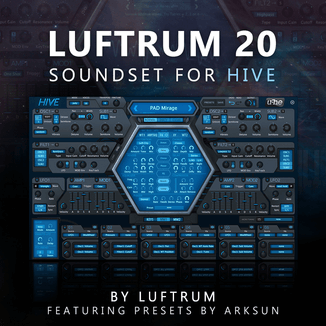 This organic collection of arpeggiators, pads, loopers, synthesizers, keyboards, noises, and sound effects shall evolve as a natural extension of the sonic inventory of anyone into electro-acoustic, ambient, and film music arrangements. 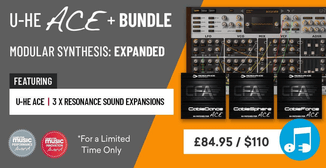 And with String Studio VS-1 as your middleman, these sounds are just a few tweaks away to become your own. Entangled Species includes 128 patches and is available to purchase for $39 USD.